The location is great. 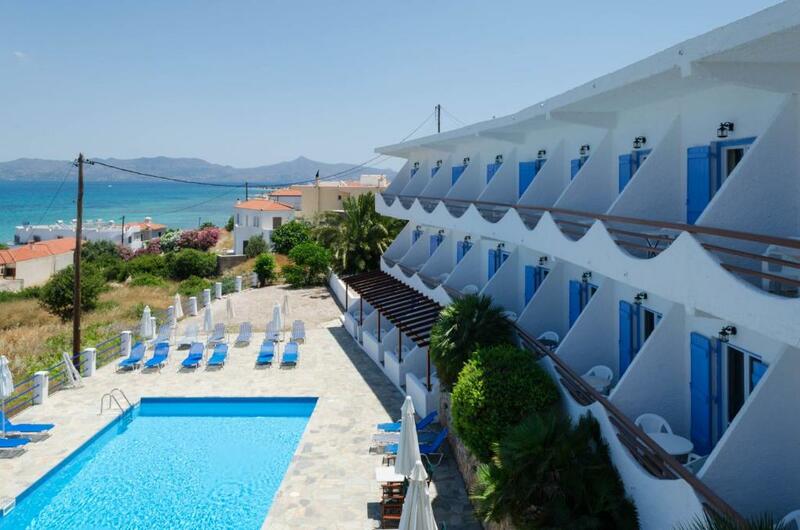 Rooms overlooking the pool and the Argo-Saronic gulf. Quiet, but within reach of shops, the port and various tavernas. Great place for a relaxing break. Great hosts make you feel very welcome. 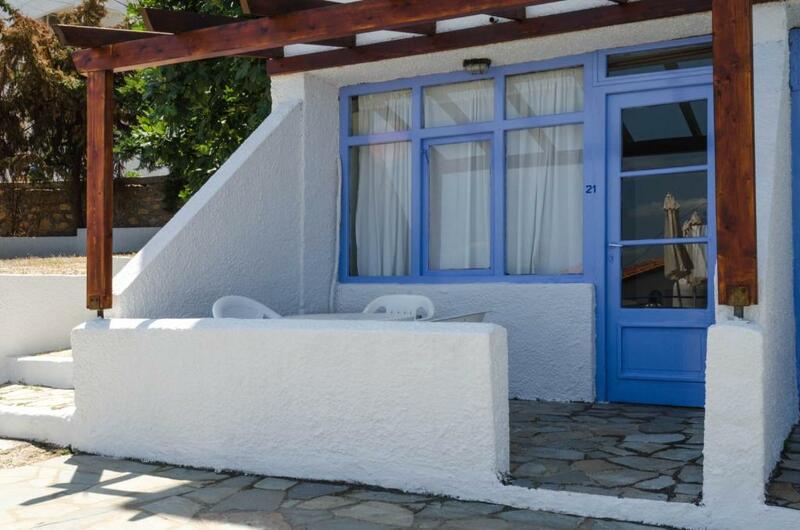 Excellent location and view, very close to port, mini market, bakery and all that is needed. Staff was extremely helpful and kind. Hotel was clean and the pool area was a great bonus. Very good choice if you want to have a relaxing vacation. Would definitely recommend and would gladly return. Thank you everyone at Hotel Boulas! 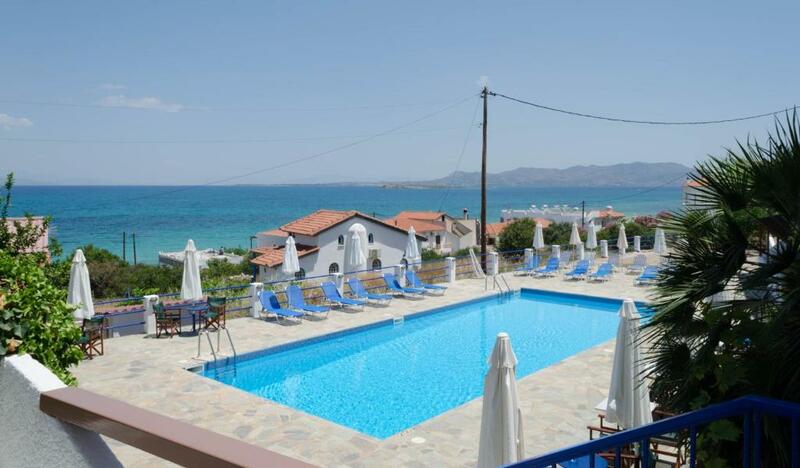 The location was very good, very close to the beach and to the next village, Skala. The staff was friendly and helpful. The balcony view was very nice as well. Great Location, Ocean View. 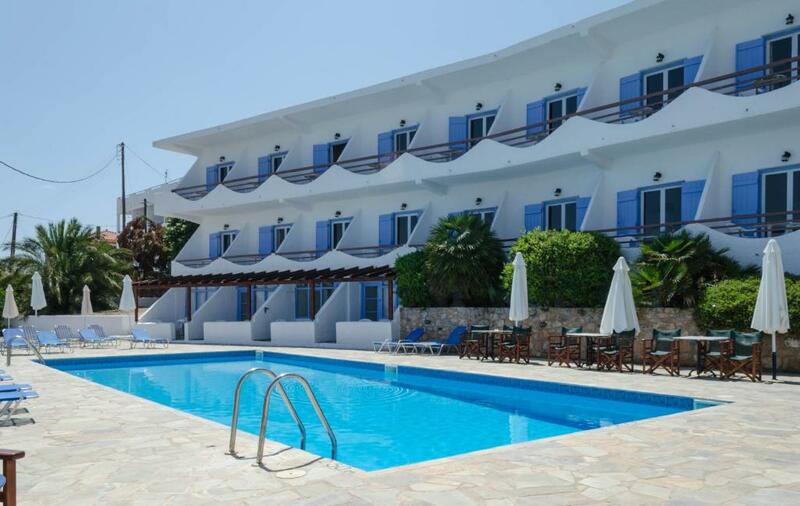 Only a few minutes walk to the beaches and other main spots of the Island. Supermarket and bakery and lots of restaurants and cafe's nearby. Nice and clean area. Hotel, rooms and pool area are very neat and clean. Hosts are lovely and very friendly. Bicycle and motorbike rental nearby. Dette lille, familiedrevne hotellet ligger i nærheten av sentrum av den pittoreske landsbyen Milos, på den minste og fredeligste øya av alle de saroniske øyene, Agistri. Agistri er en fredelig, furudekket og vakker øy i Saroniabukta, rett ved siden av den større øya Aegina. Den ligger kun en time fra den travle havnen i Pireus, og når du først kommer hit vil du umiddelbart slappe av. Hotel Boulas tilbyr alt som trengs for et virkelig avslappende og rimelig opphold. Utendørs svømmebassenget har en liten bar, slik at du kan nyte en lang og kjølig drink eller snacks. Alle rom har sin egen balkong med utsikt over bassenget, hagene og det krystallklare vannet i Saroniabukta. Vertskapet på Hotel Boulas har tatt imot gjester fra Booking.com siden 14. jan. 2010. Når vil du bo på Hotel Boulas? 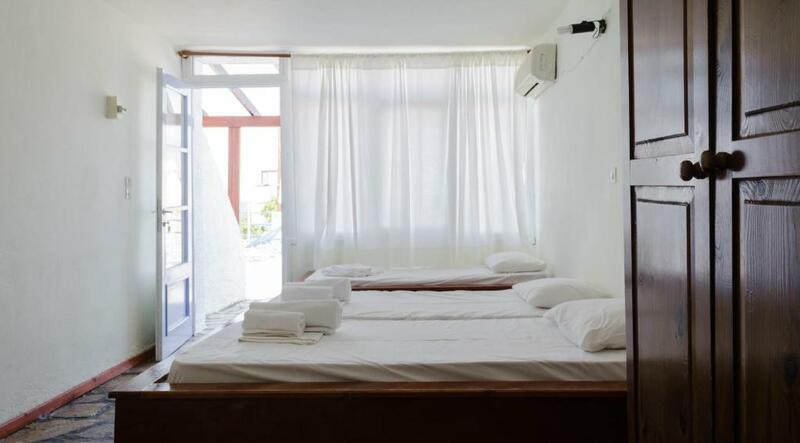 This air-conditioned studio opens to a private balcony overlooking the swimming pool, garden and the sea. It includes a fridge, cooking hobs and tea/coffee making facilities. Les dette før du booker Hotel Boulas tar gjerne imot spesielle ønsker – du kan legge til en kommentar under neste steg. Hotel Boulas godkjenner disse kortene, og forbeholder seg retten til å reservere et beløp på kortet ditt før innsjekking.